Ladies and gentleman, we are delighted to share the new, healthy food product that is just perfect for the New Year’s diet and health-related resolutions. Introducing the new Green Giant™ Fresh CarbSmart™ Yellow Potatoes. These spuds are not only delicious, but have 55% less carbs than rice or pasta. Yes, that’s correct! A serving of these creamy and buttery potatoes even has less carbs than a cup of blueberries, a medium banana or 1/2 cup of granola. Moreover, they contain 27% less carbs than standard potatoes. 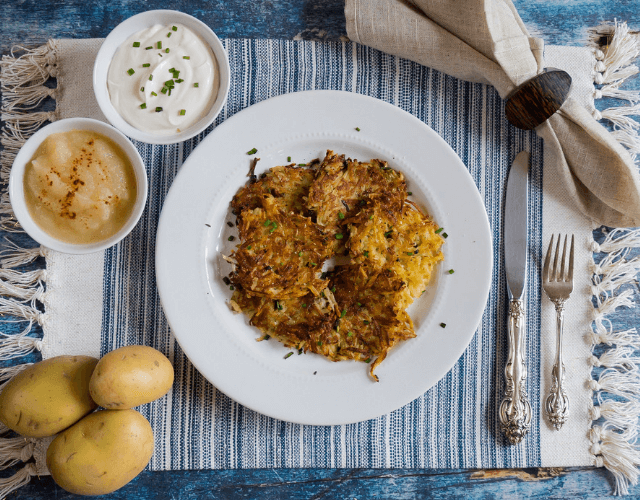 Step aside meat, these potatoes are the main feature for your upcoming dish! For additional information about the health benefits of potatoes, please visit our A-Z Food Guide. Green Giant™ Fresh, which has more than 200 branded goods, is a branch of Green Giant®, which has been providing produce to consumers for over a century. Their continued success in the industry can all be contributed to their dedication to quality products. Just look at these new CarbSmart™ Potatoes.. Talk about innovation! • The potato is the most universally grown crop in the world. • Potatoes were the first food to be grown in space. In 1996, potato plants were taken into space with the space shuttle Columbia. 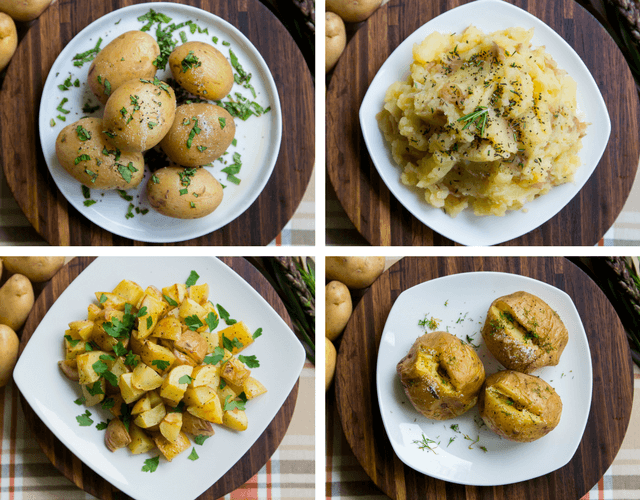 At Farm Star Living, we have perfected 4 healthy ways to prepare these potatoes, and we are delighted to share. Check out our recipe and video!